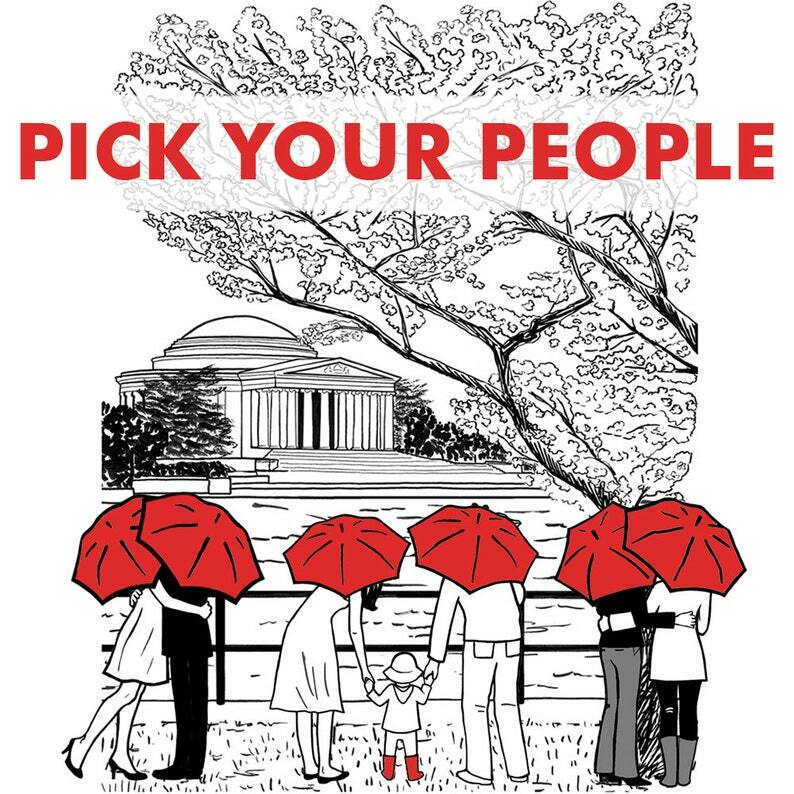 This giclée (meaning a high quality, archival ink jet print) features DC's Jefferson Memorial, seen from the Tidal Basin under cherry trees, with your choice of people as the subjects. There are lots of different types of love in the world, and this option lets you celebrate more of them! Perfect as a gift for weddings, engagements, anniversaries, roommates, friends, same gender couples, and families. Love this print and it was so fun to pick my own people!